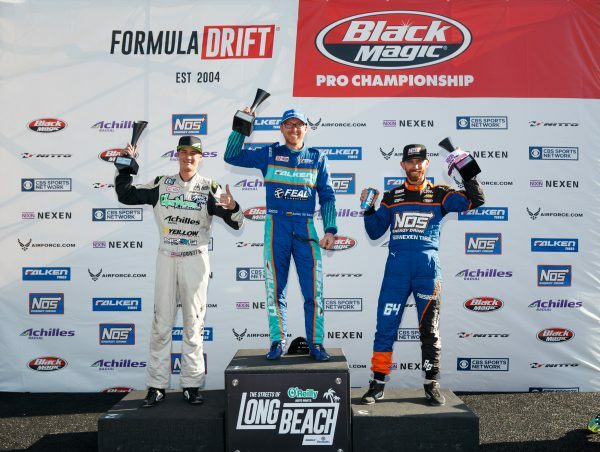 (April 5nd, 2019) Melbourne Australia – Grease Monkey Games, the developers of the new mobile video game Torque Drift, have officially announced a multi-year partnership with the Formula DRIFT Series. 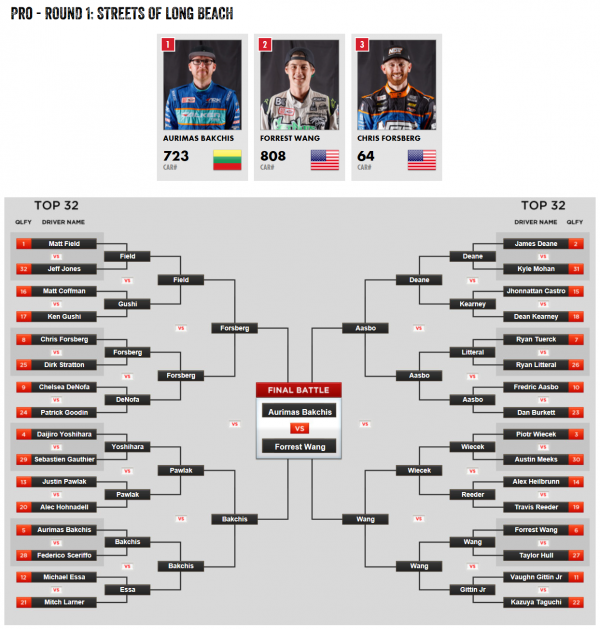 Formula DRIFT –  the world’s premier drifting series – is embarking on its sweet sixteenth season with a raft of updates to enhance the experience for fans both at the track and online. 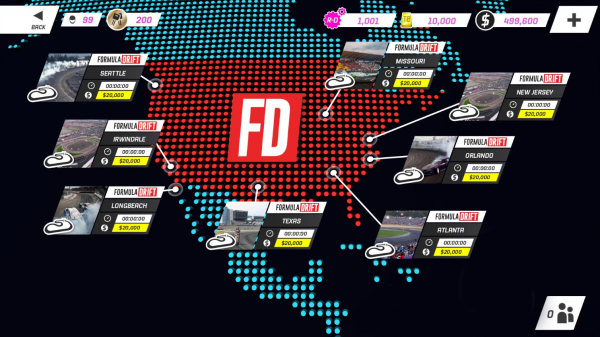 This includes a new FormulaD.com website, which has been optimized for mobile use, allowing fans to follow the action wherever they are. In addition to its new look, the website will have live bracket updates throughout competition. There are also brand new driver bios and a media section with event photography and videos from the new FD Studios production team. The new website will launch immediately after the opening round in Long Beach, CA this weekend.